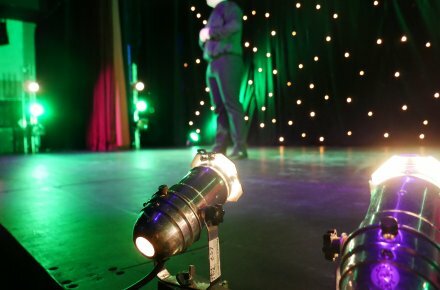 NPTC Group of Colleges would like to wish the best of luck to our Newtown College Alumni Alexandra Robins, who has been nominated for the British Photography Awards 2019. The inaugural British Photography awards are being held at London’s Savoy Hotel on the 28th of January 2019, with over 3,700 photographers submitting their work to a team of experts. 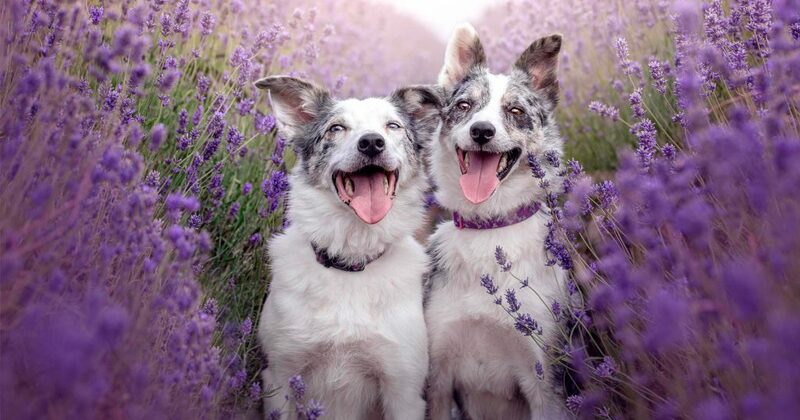 Alex’s ‘Lavender Princesses’ snap, taken in Somerset, has been chosen as one of the fantastic submissions shortlisted in the ‘Pets and Domesticated Animals’ category. This year’s nomination is the latest in a long line of accolades of Alex’s career so far, following her 1st place win in the 2017 Pet Category of the British Photography Awards, 1st place in the Rescue Dogs Category of the 2017 Dog Photographer of the Year Awards and also featuring in publications such as Digital Camera and Dogs Today. Alex’s journey into photography began in Mid-Wales, where she found her love for wildlife and the countryside having moved to the area from Dubai with her family. After receiving her first digital camera aged 15, she hasn’t stopped taking photos since and went on to do Art and Design at our Newtown College. A BA Photography course at Cardiff University followed, with Alex now living in Wiltshire with her partner and offering sessions for capturing snaps of your beloved pets!